The idea of developing a tour centered on one of the most monumental civil war battles in history was conceived on a golf course by several entrepreneurs on a summer day in the 1950s. The idea took off and a script was developed with Charlie Weaver (as TV personality Cliff Arquette) following the tour route marked by the National Park Service. Coral Records recorded the two hour audiotape for use on the Tours. Several TV personalities from that era had parts in the recording, including Hugh Downs and Raymond Massey, who portrayed Abraham Lincoln. 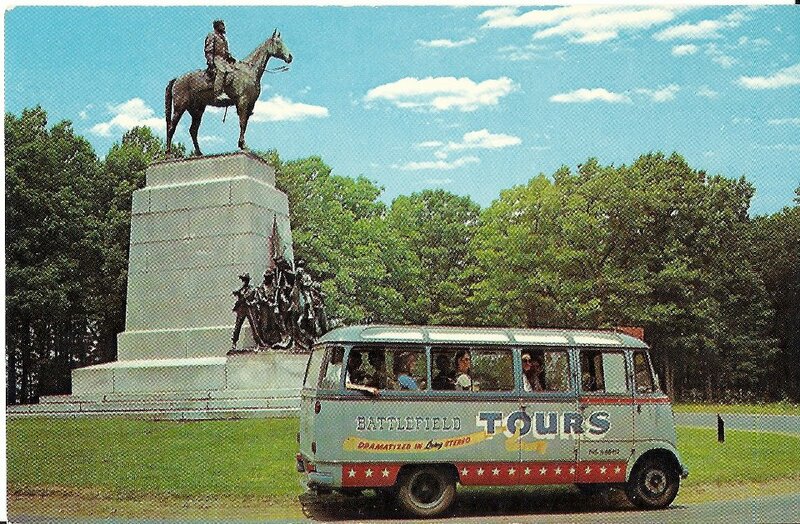 Gettysburg Tours, Inc. started giving battlefield tours to tourists in the 1950s in Mercedes van-style vehicles. The tours became so popular that the decision was made to invest in the signature double decker buses in the 1970’s. The first double decker bus to arrive in Gettysburg was greeted by then NPS Superintendent John Earnst. He rode on the top deck during the bus’s first ride from the Baltimore Street tour center to the high-water mark of the Confederacy on Cemetery Ridge. The owners of Gettysburg Tours, Inc. understood the need to work together in partnership with the National Park Service to serve the visitors to Gettysburg National Military Park. With the support of the Park Service, enlivening one of the most impactful battles of the Civil War became the vision. Under the leadership of its owners LeRoy E. Smith and Thomas E. Metz, Gettysburg Tours, Inc. became a thriving business, an asset to the community, and a testament to American history by showcasing a paramount civil war battle. Tom Metz and Ronald Felty purchased Smith’s interest from his estate in 1989 and grew the business throughout the ‘90s and 2000s. Ken Rohrbaugh had been employed by the company since the mid 1970’s and was a large part of the company’s success through the years. 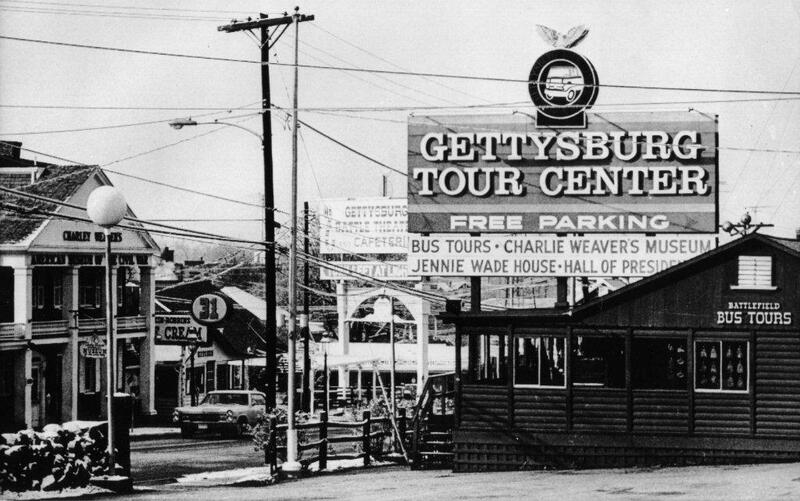 In 2009, Ken became president of Gettysburg Tours. After Ken’s sudden passing in 2011, which left a large void in the Gettysburg Tours family and the community of Gettysburg, Max Felty was named president. Max had worked in various positions within the business, including bus driver, group reservations manager, and sales. He continues to lead the company with a vision of providing the best tours, customer service and overall experience to the visitors of Gettysburg. 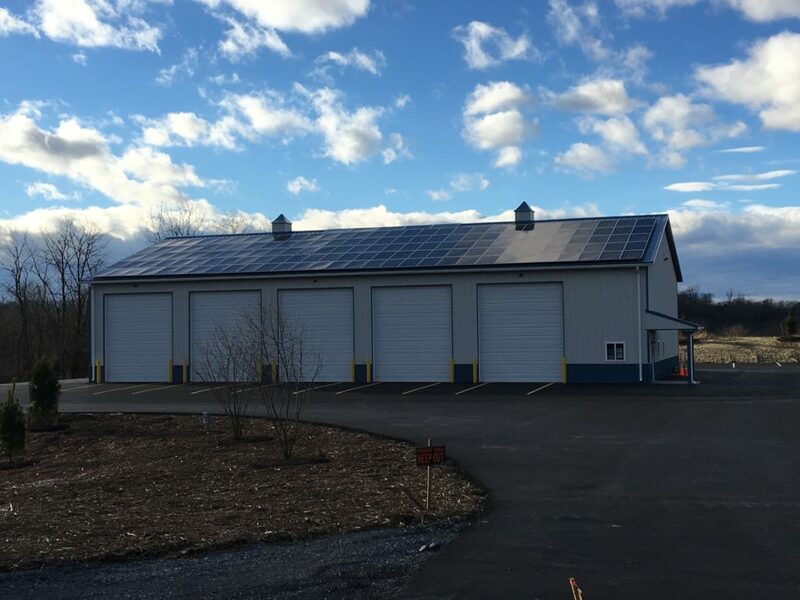 Among other changes to the business, in 2017 Gettysburg Tours, Inc. completed construction of a new environmentally friendly bus garage in Gettysburg which runs completely off of solar energy and boasts a water reclamation unit so they can maintain a well running, spotless fleet without having a negative impact on the environment. Stay tuned for more great things to come!